A new twist comes to the ever increasing popularity of the beer/pork pairing. The rise of the beer/bacon pairing has become standard on many menus throughout the Twin Cities. 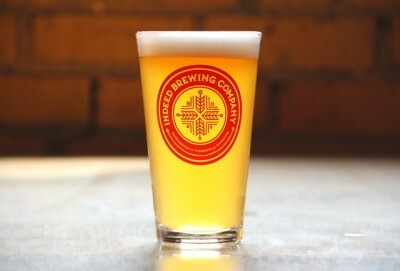 On Thursday we get a chance to raise our taste bud standards a notch with a beer/prosciutto pairing. This is not any ordinary prosciutto; Prosciutto di Parma is one of the world most distinguished prosciutto’s. This is no ordinary pairing, either. Cured and Crafted is an event the will pit 8 of the best chefs in the metro area against each other in a cook off that will crown one the King of Parma. We had a chance to talk with Patrick Mulcahy from Indeed Brewing Company and Chef Beth Fisher of Wise Acre Eatery about the event. Indeed was the no-question top of the list to partner with Wise Acre as they have done for many events in the past. And which of Indeed’s line up was selected? The easy to drink Day Tripper of course. Patrick is “going in blind” with the expectation of beer/prosciutto but with anything from spicy food to dessert pairing well and the expert knowledge of Chef Fisher he’s confident it will be amazing. It also doesn’t hurt to have used Day Tripper specifically in past Wise Acre dishes. Chef Fisher describes her dish as “state fair on a stick” which should be in her favor for her first cooking competition. Good luck them! The event is Thursday, July 31 6:30pm at the Muse Event Center. 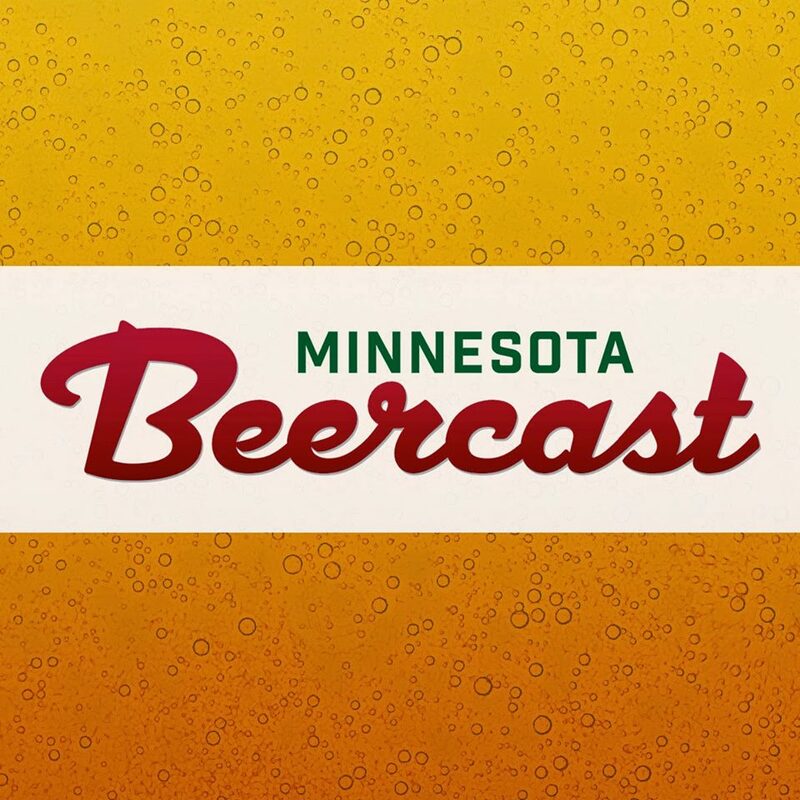 There is a special offer to MN Beer Activist. 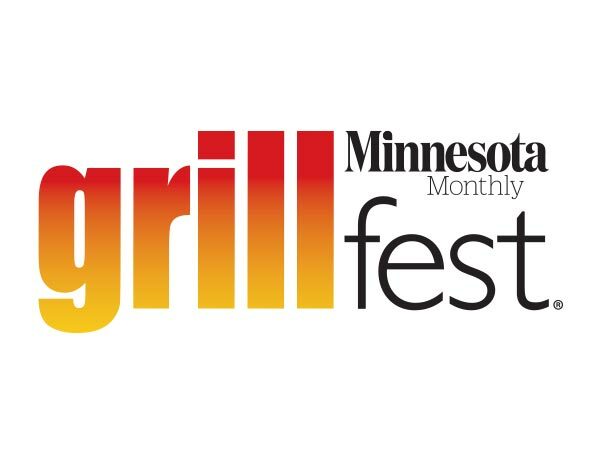 Use promo code: MNBeer to receive $5 of the ticket price. 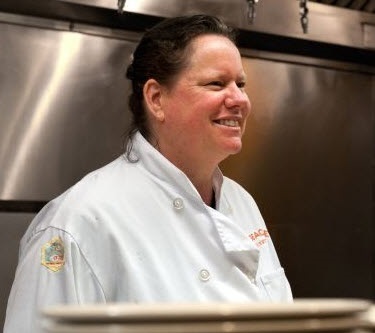 Wise Acre Eatery’s Chef Beth Fisher.